In this article you can download Banished v1.0.5 cheats. This trainer +8 has been created by MrAntiFun for game version 1.0.5 Beta. All cheats on our site you can download without registration, so this hack available for download free. With this trainer you will get the advantage in your game. But first, a bit of information about the game. 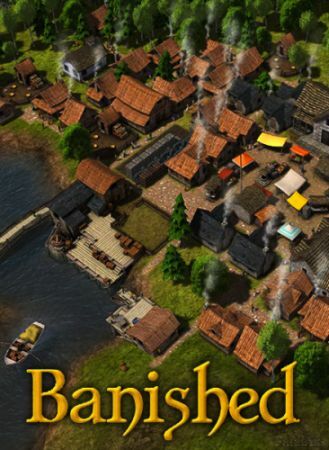 Banished is a city-building strategy game for PC developed by Shining Rock Software. You control a group of exiled travellers who decide to restart their lives in a new land. The objective of the game is to keep the population alive and grow it into a successful culture. Options for feeding the people include hunting and gathering, agriculture, trade, and fishing. However, sustainable practices must be considered to survive in the long term.